The luscious Russian cuisine heavily relies on the use of fish, poultry, game, mushrooms, berries, and honey, along with rye, wheat, barley, and millet. Go through our related section and check out some of the best and easy-to-make Russian food recipes. Russian Chili is a traditional recipe from the Russian cuisine. Learn how to make/prepare Russian Chili by following this easy recipe. Lychee Martini is a Vodka specialty of Russia, which is very easy to make. Learn how to make/prepare Lychee Martini by following this easy recipe. Russian Potato Salad is a very popular recipe. Learn how to make/prepare Russian Potato Salad by following this easy recipe. 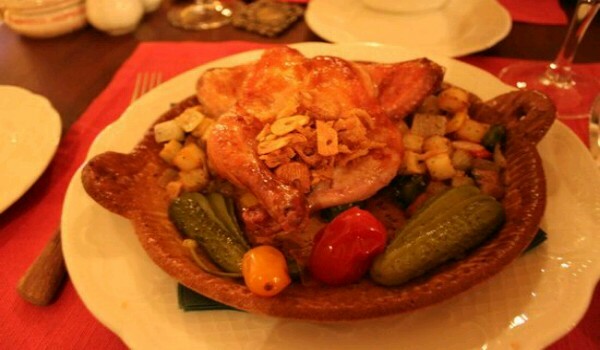 Russian Roast is a very popular recipe. Learn how to make/prepare Russian Roast by following this easy recipe. Sour Cream Cake is a very popular recipe. Learn how to make/prepare Sour Cream Cake by following this easy recipe. Russian Meat Balls is a very popular recipe. Learn how to make/prepare Russian Meat Balls by following this easy recipe. Okroshka is a very popular recipe. Learn how to make/prepare Okroshka by following this easy recipe. Pickled Tomatoes is a very popular recipe. 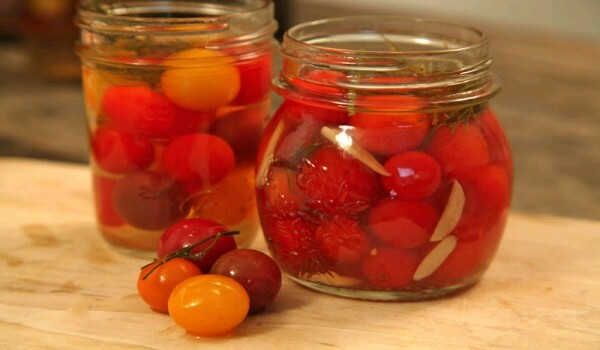 Learn how to make/prepare Pickled Tomatoes by following this easy recipe. Pork Stroganoff is Russian recipe that is perfect for dinner. Learn how to make/prepare Pork Stroganoff by following this easy recipe. Red Pepper Salad is a spicy recipe. Learn how to make/prepare Red Pepper Salad by following this easy recipe. Ukha is a popular Russian soup and is very easy to prepare. 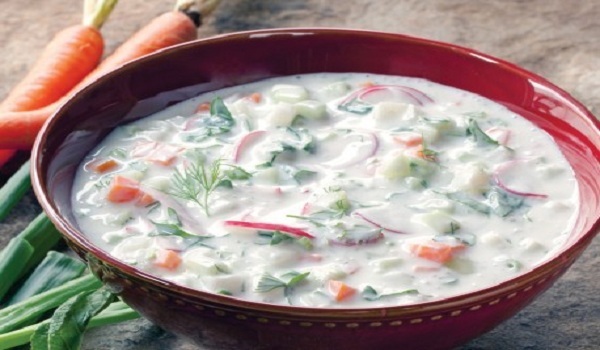 Learn how to make/prepare Russian Fish Soup by following this easy recipe. Roast Pork Paprika is a delectable dish with a velvety gravy. 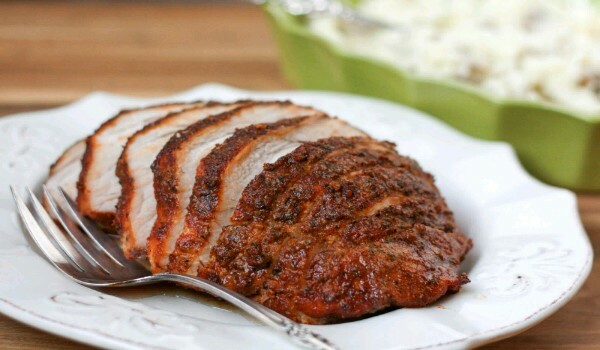 Learn how to make/prepare Roast Pork Paprika by following this easy recipe. Vodka Tonic is a tasty drink recipe. Learn how to make/prepare Vodka Tonic by following this easy recipe. White Russian Brownies are yummy, delicious and scrumptious. Learn how to make/prepare White Russian Brownies by following this easy recipe. Vanilla Winter White Russian is a delicious dessert drink. Learn how to make/prepare Vanilla Winter White Russian by following this easy recipe. Poertzelki is a traditional cookie prepared on New Year. Learn how to make/prepare Poertzelki by following this easy recipe.